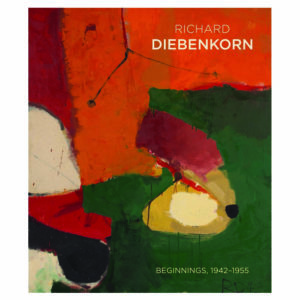 The catalogue focuses on Diebenkorn’s evolution to maturity. It features nearly 200 paintings and drawings, many from the archives of the Richard Diebenkorn Foundation, that precede his shift to figuration. Many of these pieces will be unfamiliar to the public, yet they offer a fuller picture of Diebenkorn’s precocious achievements and set the stage for what was yet to come.